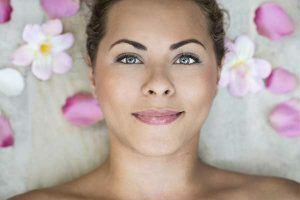 Our Skin Peels work deep in the lower layers of the skin, erasing the unwanted areas of pigmentation caused by sun exposure or any type of UV to reveal a clear complexion. During treatment some may feel a slight burning sensation, a bit like sunburn. But with our soothing pre and post-application creams, any discomfort is minimized. Results can be seen after three to five treatments. As is often the case, prevention is better than cure. Our Skin Doctors at Hush Aesthetic Clinic advise that the best way to postpone sun damage is to use an SPF daily to protect your skin from harmful UV rays – whether in the sun or not, as UVA light levels can cause damage throughout the year.